Start accepting credit cards online or make the switch and save. 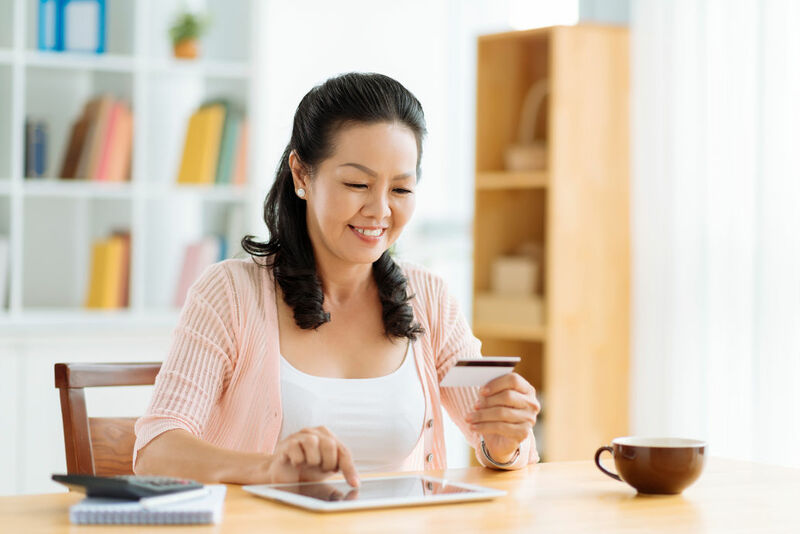 As an e-commerce merchant, you already have a competitive edge by appealing to a growing global consumer segment. Our e-commerce payment solution easily integrates with your web store. Group ISO is always a pleasure to work with. Rosalyn specifically, is always there for us, even when we are in a time crunch. We refer clients who need help setting up their processing or when we notice the extreme high rate they are paying to their current credit card processor. Rosalyn always saves our clients money and time. Easy process and great customer service. Never had a dissatisfied customer! Thank you Group ISO!Group ISO is always a pleasure to work with. Rosalyn specifically, is always there for us, even when we are in a time crunch. We refer clients who need help setting up their processing or when we notice the extreme high rate they are paying to their current credit card processor. Rosalyn always saves our clients money and time. Easy process and great customer service. Never had a dissatisfied customer! Thank you Group ISO! Group ISO is an amazing company with amazing people. They have exceeded our expectations, not only have they been extremely helpful but they have gone the extra mile to take care of all of our needs. The staff is very friendly and among the most knowledgeable in the industry as they have a multitude of experience between team members. There doesn't seem to be a problem that they can not handle or tackle. We are using them for 5 of our businesses and will continue to use only them. Our account manager has been extremely efficient, every time I call my account manager answers and is very eager to answer what ever questions I have. All my e mails have been answered with in a few minutes. We have been dealing with Group ISO for about 6 months now and are extremely happy and very satisfied with there services. This is a very well grounded company and very eager to take care of there clients, we even had the owner come out to our office to meet us and say hello. This was very nice and really shows that they value every customer, and value the customer relationship. I am very happy with the level of service my company has received from Group ISO. We previously had a different merchant services provider and had a horrible experience. With Group ISO I have no problem with payments and service. Whenever I call in I am always able to speak with someone or get a call back the same day. All of my questions are answered in full detail. I really appreciate the staff there and look forward to a long relationship. Good day Mike! First off, let me please congratulate you on such a great job you did for the Taste of Orange County. You were not obligated, nor were you told to, be there both days of our event babysitting our recharge stations and credit card machines, and yet you choose to. I am most impressed with your work ethic and your concern for your customers. You definitely are an asset to your company and most certainly one of the few people who went way out of their way to help us get through this first one! I appreciate Group ISO, and all they did to make our event flow better. You were completely available and concerned about the success of our equipment, and have been very attentive to our needs.